“So basically @RepSwalwell wants a war. Because that’s what you would get. 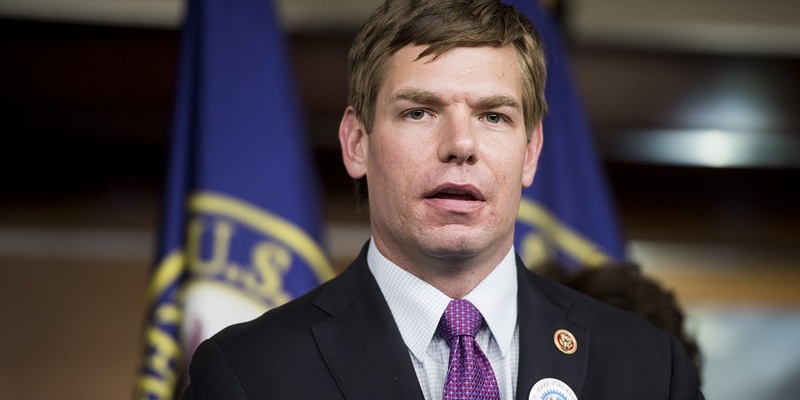 You’re outta your f—— mind if you think I’ll give up my rights and give the [government] all the power,” Joe Biggs tweeted at Swalwell. So our government would nuke its own country in order to take guns? Wow!!! !